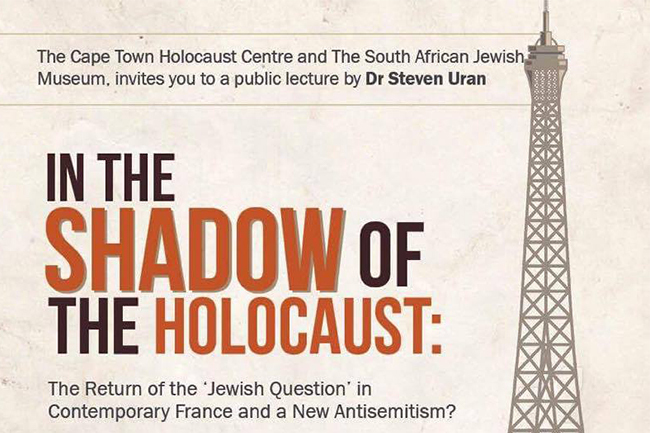 The Cape Town Holocaust Centre and the South African Jewish Museum will be holding a public lecture by Dr Steven Uran on the return of the ‘Jewish Question’ in contemporary France and a new anti-Semitism. Entrance is free but donations are welcome. 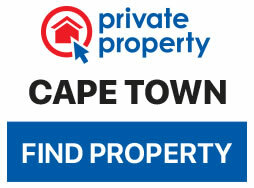 Guests will be treated to light refreshments after the lecture and RSVP is essential.